RizePoint, the global leader in Quality Experience Management software, was awarded a bronze Stevie® Award the Governance, Risk & Compliance Software category in The 16th Annual American Business Awards®. The award recognizes the best software solutions that provide a structured and systematic approach to ensure proper governance, manage risks and ensure compliance across an organization. More than 3,700 nominations from organizations of all sizes and in virtually every industry were submitted this year for consideration in a wide range of categories, and more than 200 professionals worldwide participated in the judging process to select this year’s Stevie Award winners. RizePoint is the global leader in Quality Experience Management SaaS solutions. 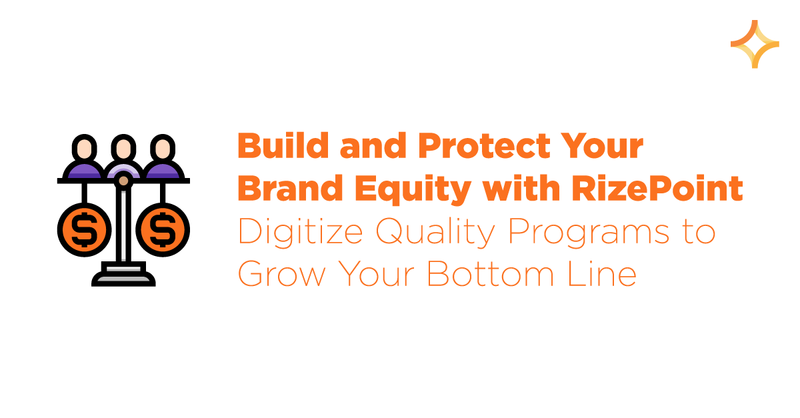 RizePoint software creates a hub of valuable compliance information to align organizational focus on brand protection. 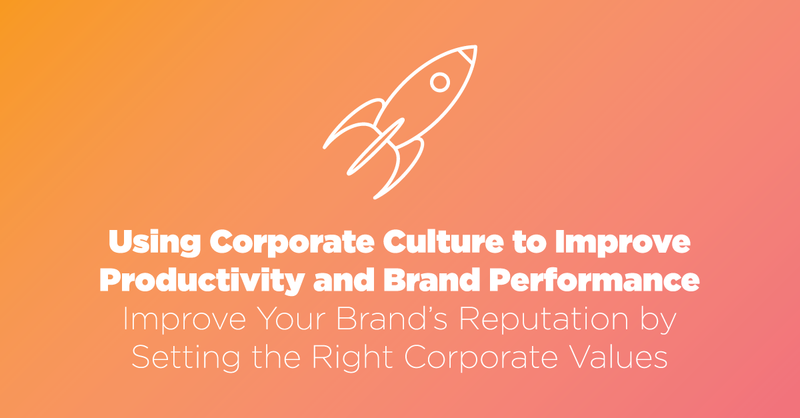 Dedicated to helping our customers deliver a positive brand experience, RizePoint serves more than 2 million audits with 300 million questions answered annually. Considered the industry standard for food service, hospitality, and retail, RizePoint is headquartered in Salt Lake City, Utah. 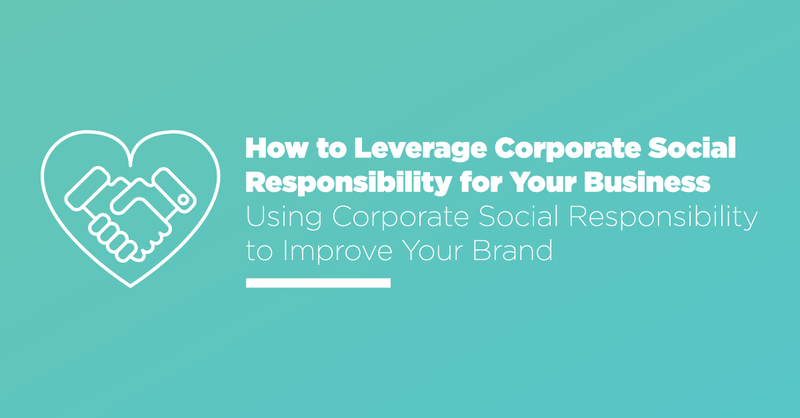 For more information, visit https://rizepoint.com. 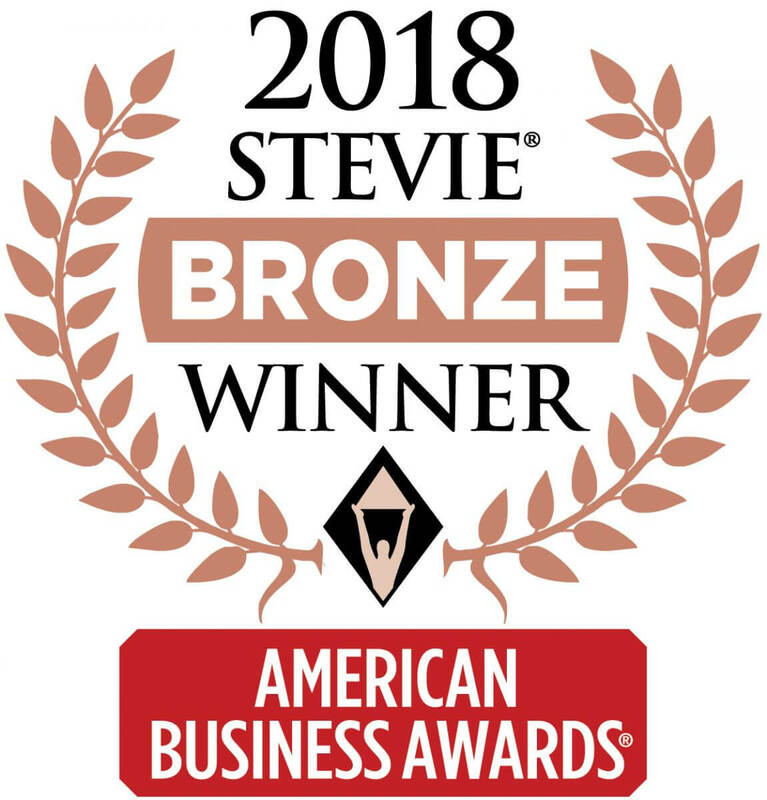 Stevie Awards are conferred in seven programs: the Asia-Pacific Stevie Awards, the German Stevie Awards, The American Business Awards®, The International Business Awards®, the Stevie Awards for Women in Business, the Stevie Awards for Great Employers, and the Stevie Awards for Sales & Customer Service. Stevie Awards competitions receive more than 10,000 entries each year from organizations in more than 60 nations. Honoring organizations of all types and sizes and the people behind them, the Stevies recognize outstanding performances in the workplace worldwide. Learn more about the Stevie Awards at https://www.StevieAwards.com.